Choosing the right dog starts long before you head out the door to meet your options. "This little soul is going to be a member of your family for the next 10 to 18 years," reminded Mary Lukins, purebred-dog authority. Find your perfect dog by doing some homework before adopting. But What About the Mixes? Of course, you don't want to rule out mixed-breed dogs who need homes too. 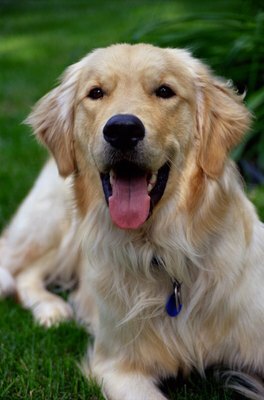 "By definition," Lukins said, "a purebred dog has been selectively bred for specific traits in appearance and temperament. This makes it easier to predict what your dog will be like." But, she added, this doesn't mean you should always choose the purebred. 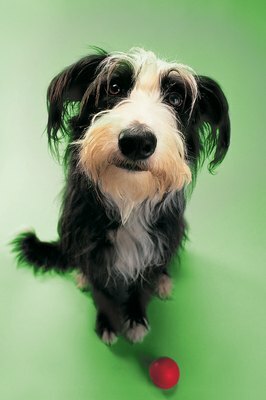 Careful observation and temperament testing, however, can help answer some of the questions for mixed breeds. 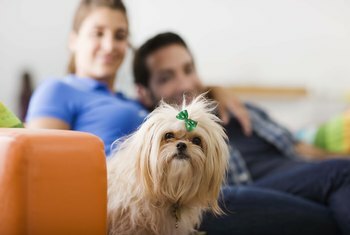 Your living space is an important consideration when choosing the right dog. "Naturally, very large breeds are going to require more room in which to live and exercise," said Lukins. "But even some medium- and small-sized breeds can have very high activity levels." Be certain you have enough space for the dog's energy requirements. 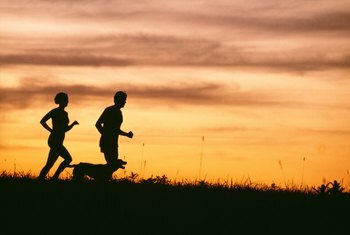 Compare your lifestyle to the activity level of the dog you're considering. "Even though your Jack Russell terrier may have never seen a rat or your Siberian husky has never pulled a sled across the frozen tundra," said Lukins, "it's in their personalities to want to do the job they were bred to do." This will determine a dog's exercise needs. "If you're a jogger or like taking long hikes in the foothills, the short-legged or toy breeds are probably not your best choice," Lukins said. If you're a first-time dog owner, leave the very dominant-personality breeds, such as Rottweilers or bull terriers, to more experienced dog owners, Lukins advised. A dog needs confident and effective guidance. Even if you're naturally a strong leader, the ability to safely own and train a dominant-personality dog comes with experience. "There are a wealth of breeds out there that are suited to less-experienced owners," Lukins said. In addition to questions about any health issues common in the breed, ask the breeder or rescue representative about the downside of owning this kind of dog. Good breeders or rescue reps should be more than happy to tell you not only the wonderful aspects of the breed, but also the not-so-appealing ones. 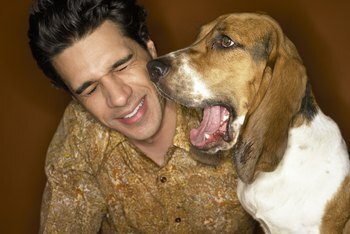 For instance, said Lukins, "bassets often 'sling slobber.' And Samoyeds will make your furniture white and furry." Know the "bad" along with the "good" so there are no surprises. When you meet the puppies or dogs you're considering, watch for the one who seems confident and social without being pushy or aggressive. Does he play with the other dogs or does he sit alone in a corner? Does he approach you and ask for scratches or does he seem to not enjoy being touched? "Timid dogs can come around," said Lukins, "but for a first-time dog owner, an outgoing, people-friendly dog is the wisest choice." Consider the source of your future dog. Resist the impulse to buy that adorable puppy in the pet shop window. 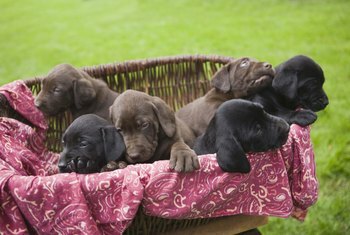 "Regardless of what you're told by sales people, responsible breeders do not sell their puppies to pet stores or pet brokers," Lukins said. "A breeder who is currently competing in dog shows has much more invested in their dogs than those who are just producing puppies to sell." They would never trust a shop or broker to choose the best home for their little furry charges.